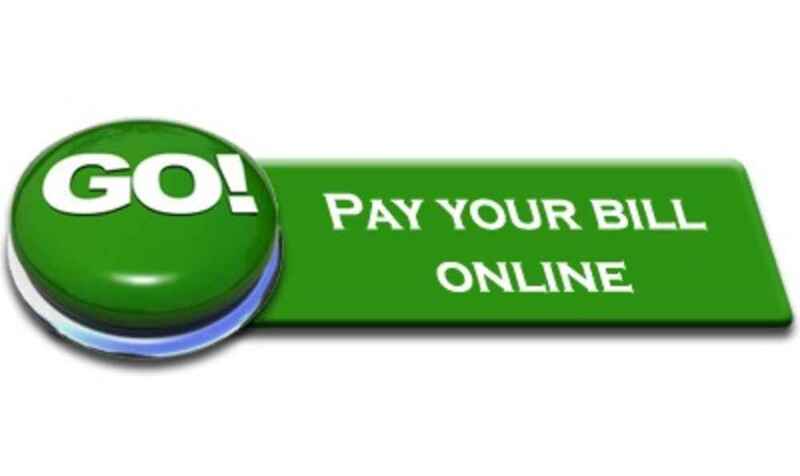 Click Here to pay your bill online. Or dial (800) 215-1547 to speak with one of our friendly representatives. If you think we do an excellent job, we would love to hear about it! If for any reason you are dissatisfied with your interaction with Alliance, please let us know. PPMS is a management system for collection agencies based upon developing, implementing and adhering to a set of industry-specific professional practices and policies. 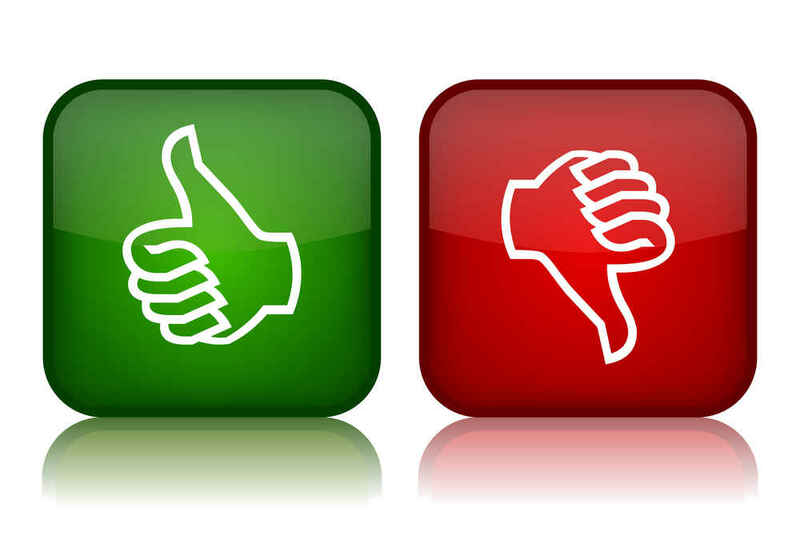 Ask Doctor Debt provides free and unbiased answers to consumers' debt questions. Ask Doctor Debt was created by the members of ACA International, the Association of Credit and Collection Professionals, reflecting the desire ACA International members have to treat each consumer with dignity and respect, along with offering solutions that benefit both the consumer and the creditor who is owed money on a past-due bill. Why would an organization made up of credit and debt collection professionals want to help consumers? Simple—educated consumers who understand their rights and responsibilities when it comes to the credit and debt collection process are far easier to work with than those who do not. In addition, dealing with debt and credit issues can be an emotional and sometimes intimidating process. It doesn't need to be. If you know your rights, fully understand the situation you're in and what options are available, you can avoid unnecessary stress while making the best decision for you and your family's financial well-being. Alliance Collection Agencies is a full service collection agency specializing in healthcare.